DUE TO OVERWHELMING DEMAND, WE ARE NOT ACCEPTING ANY MORE PARCEL PROJECTS AT THIS TIME. THANK YOU! 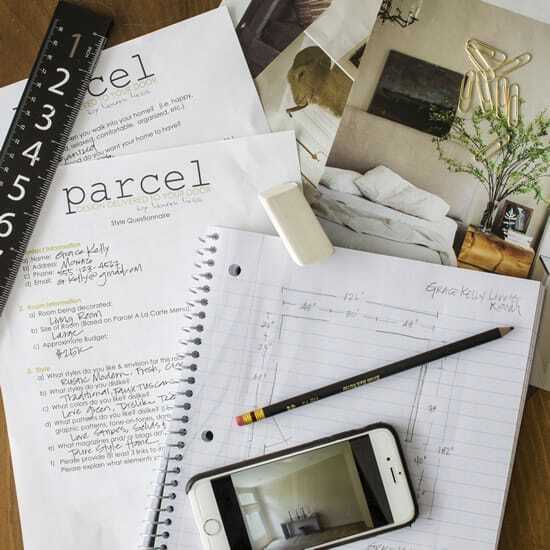 Parcel is a decorating service for those clients who want to work with us but are looking to work on their project at their own pace and who might not be in need of our full range of services. A parcel client wants the look we offer but plans on managing his or her own project, and doesn’t shy away from do-it-yourself or rolling up his or her sleeves. 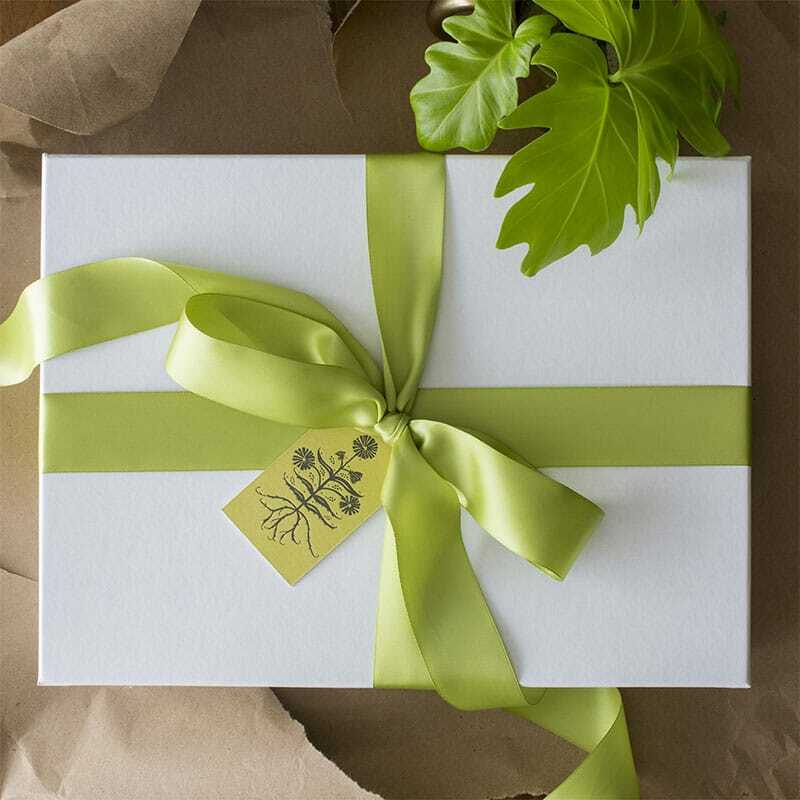 Instead of meeting traditionally, we communicate via email and questionnaires and our clients receive a chic parcel of essential custom step-by-step design plans in the mail that they can implement on their own. This to-scale floor plan diagrams exactly where your furnishings will be placed and where your lighting will go. We put together a storyboard of all of your furnishings to help you envision how everything will look together. All of your finishes and materials are bound on rings so that you can easily take them with you around your house, on shopping trips, etc. Each swatch card includes detailed information about your items. Your Shopping List includes everything you need (and where to find it!) to put together the room of your dreams. You will also receive a loyalty discount from all of our vendors should you choose to purchase with us. 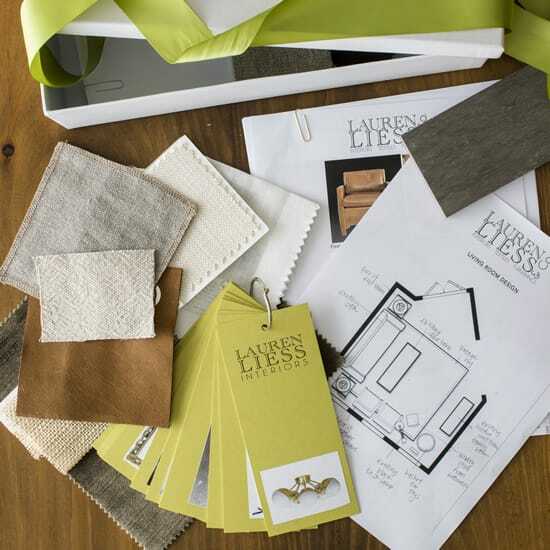 The Lifestyle Questionnaire helps our design team create a truly personal design that reflects you. In this questionnaire you’ll answer questions about your personal style, how you live, and the budget level you’re comfortable with. Take photos of all 4 walls of your room, making sure to photograph the entire wall from side to side and ceiling to floor. Take photos of any items you want to keep, including furnishings, rugs, lamps etc. Measure these items including height, width and depth. We recommend keeping only the things you truly love because now is your chance for a fresh start! Seeing the exterior of your home aids our design team in understanding how your room fits into the bigger picture of your home. Draw the outline of your room as if you’re looking down and viewing it from above. Next, measure each wall indicating door openings, window locations, electrical outlets and AC vents. It’s extremely important that these measurements are accurate so that we can be sure that what we’re recommending to you will fit perfectly into your new room. Detailed directions and examples will be included in your To Do List so that it’s easy for you to get your floor plan right. Include at least 5 images of rooms that you have torn out of magazines or have downloaded from the internet, that you feel best illustrate the way you would like your room to look and feel. Once these preliminary tasks are completed, you can either scan all of your items and upload the information to us or print everything out and send it through the mail. Once we’ve received your To Do List materials and your project commencement date has arrived, our design team analyzes everything you’ve sent in to us. We spend hours analyzing your lifestyle questionnaire and inspiration images, and creating a completely unique and personal design for you. We will be in touch with any questions. Within 6 weeks from when receive your completed To Do List, the parcel with your room design in it will arrive at your door. (Happy day!!) We will notify you when your package has shipped. STEP 6: MAKE IT HAPPEN! Now that you have everything in your parcel you need to put together the room of your dreams, get moving!! It’s time to paint, shop and decorate!! And finally, we’d love to see pictures of your finished project!! We take so much pride in creating beautiful rooms with our clients!! If it seems like parcel is what you’re looking for, please submit an inquiry on our contact page and we’ll send you more information, including our Menu of Rooms and Prices.